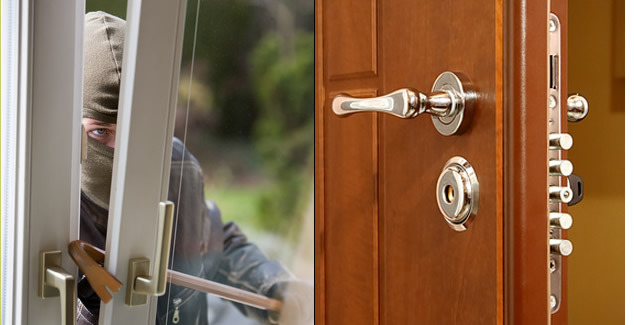 GARDA� "THERE IS NO SUCH THING AS A BURGLAR PROOF DOOR"
We are all aware burglary can result in the most serious psychological and physical injury and fortunately in recent years security standards for entrance doors have been developed to enhance personal safety and security in the home. When successful, doors tested in a laboratory setting are granted a burglar resistance rating. (Note the words burglar resistance are used here as distinct to the words burglar proof). Therefore as there is no official testing of doors within the EU to a burglar proof level of security, the use of the words burglar proof to describe or promote entrance doors to homes is considered invalid. This matter is also of major concern to senior Garda Crime Prevention Officers who when asked for advice on doors by consumers, now reply as follows, “there is no such thing as a burglar proof door.” The fact that the two leading Irish based third party burglar resistance accreditation organisations Secured by Design and NSAI (National Standards Authority of Ireland), refuse to accept the term burglar proof in the context of related standards has helped Gardaí to reach this conclusion. 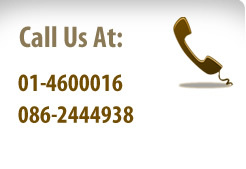 Currently a range of doors described as burglar proof is available on the Irish market from a Dublin based company. We can now confirm that the accreditation relating to these doors is Secured by Design certification to PAS 24 Standard – a minimum standard whereby doors are subjected to a three minutes burglar resistance test. Astute consumers will note a wide performance discrepancy and ask how can a door passing a three minute burglar resistance test be described and promoted as a burglar proof door? Since Secured by Design, the organisation responsible for the PAS 24 Standard refuses to acknowledge the term burglar proof we suggest to consumers that they raise this matter with the supplier of these so-called burglar proof doors and request that they produce independent certification to validate their burglar proof claims. 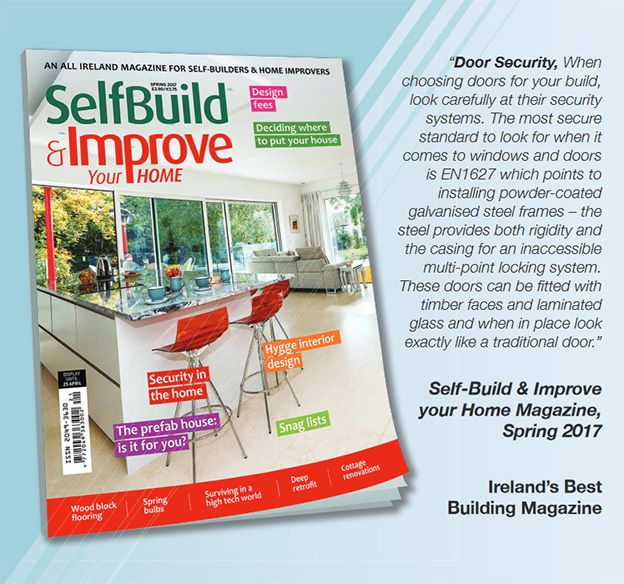 A recent article (Spring 2017), titled Security in the Home published in The SelfBuild & Improve Your Home Magazine, (see below) a leading Irish publication for self-builders and home improvers, helps maintain our belief and confidence in installing secure doors meeting the Irish and EU Burglar Resistance Security Standard IS EN 1627:2011.